With the latest update to its iOS app, MyTaxi now lets users pay for their taxi rides simply by fingerprint, thanks to the Touch ID technology Apple recently baked into its mobile operating system. NEXT BANK EUROPE is a collaborative conference that covers innovation, transformation and startup-driven disruption in financial services in Europe. We paid a visit to GoCardless, the UK startup that helps online businesses take direct debit payments. 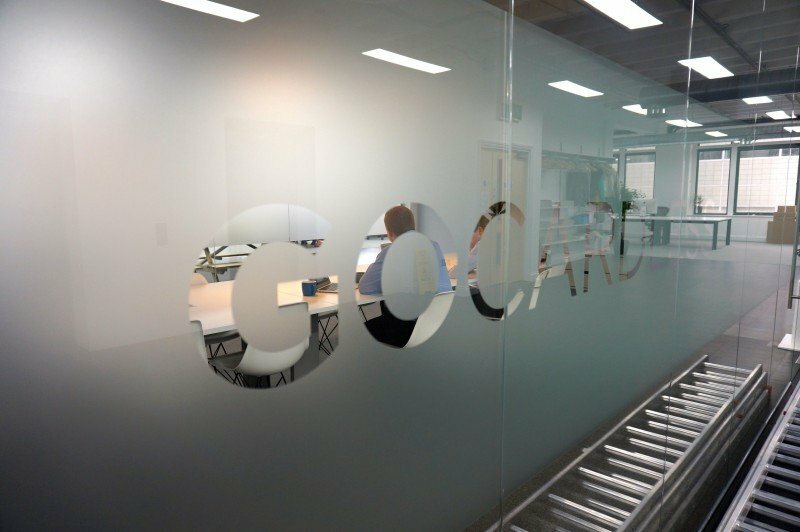 Since its launch in 2011, GoCardless has been growing fast, but there’s still some way to go. 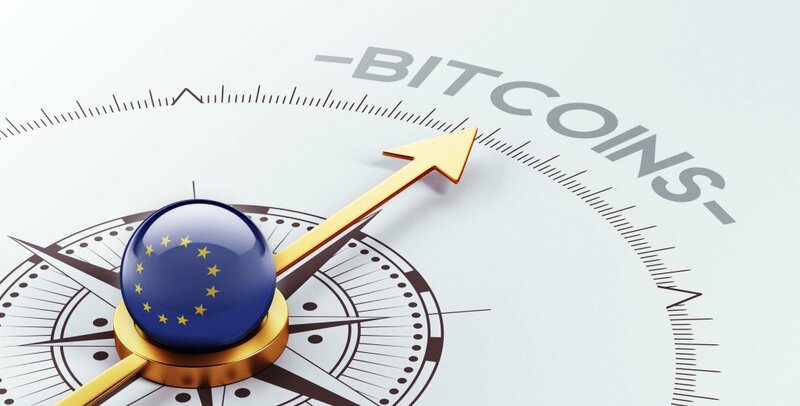 Pamir Gelenbe, a VC and co-founder of the CoinSummit event, discusses how bitcoin entrepreneurship can be stimulated in Europe, not in the least thanks to a clearer regulatory framework across the EU. 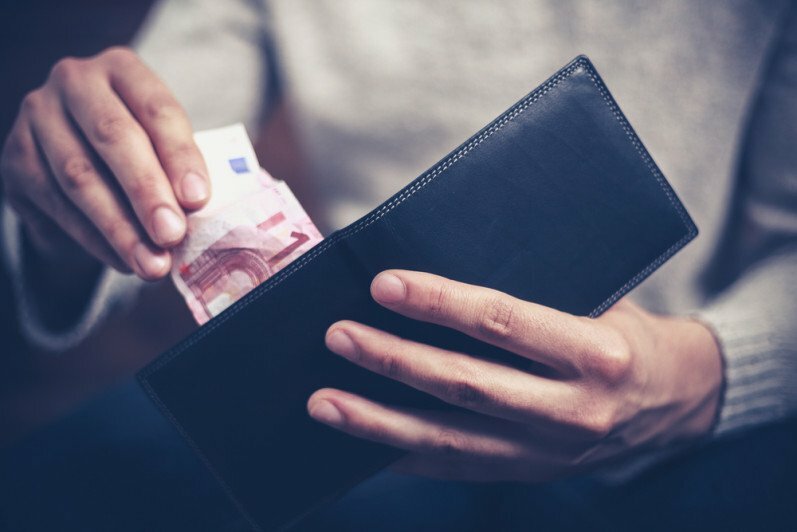 In the last part of our Bitcoin series, we offer an overview of what Europe is doing in the Bitcoin ecosystem including meetups, startups and various initatives. 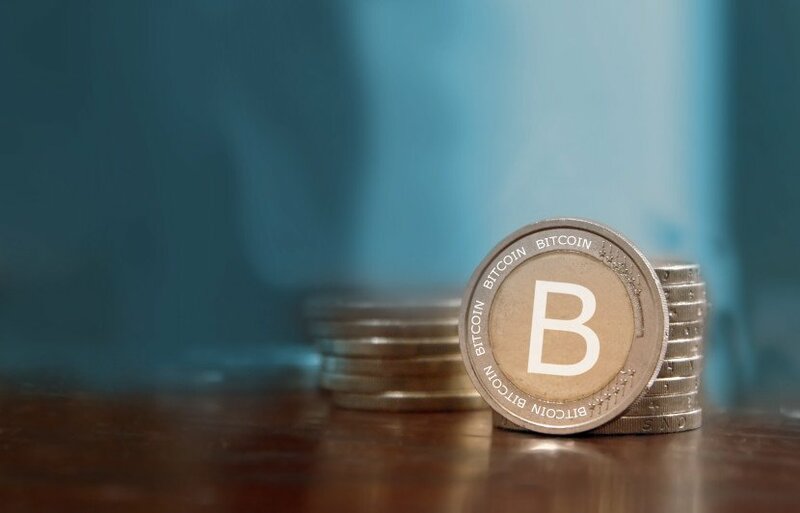 In the last post from our Bitcoin series, we took a look at the Bitcoin ecosystem. Here, in part three, we take a dive into the Bitcoin wallet world, from the different types to emerging trends. 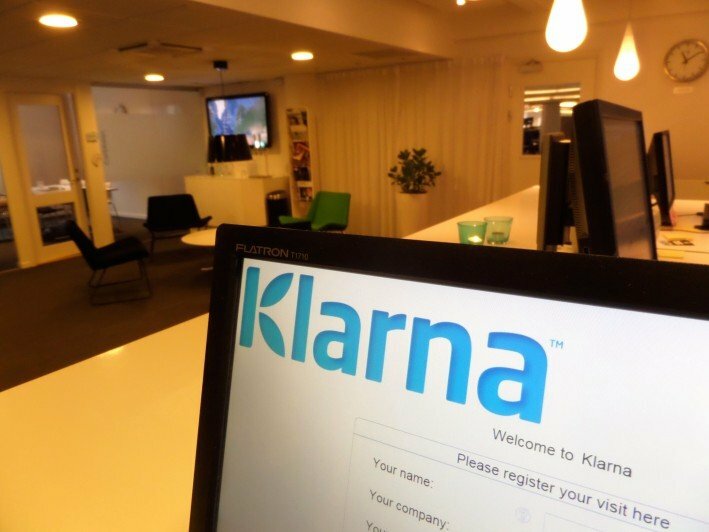 We went to the offices of Klarna, the company that enables thousands of online merchants to accept payments from millions of consumers in the EU, to talk to founder and CEO Sebastian Siemiatkowski.